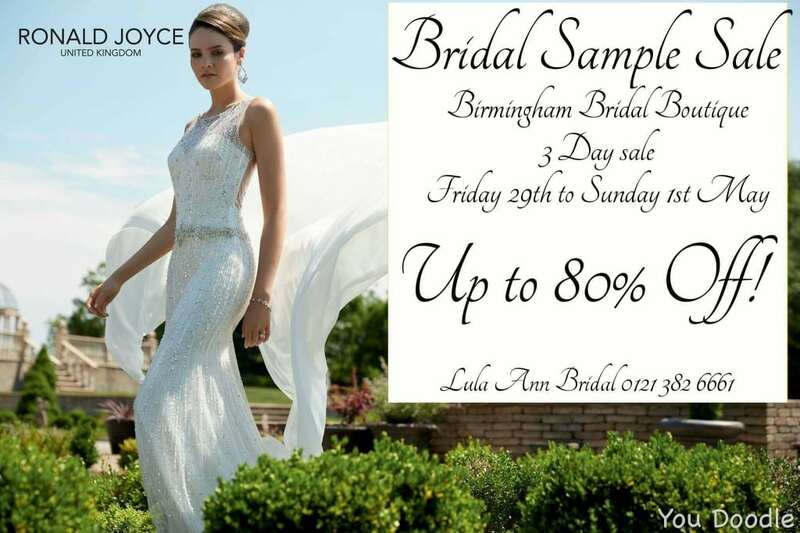 Sale Sunday 19th July 11am-3pm…. 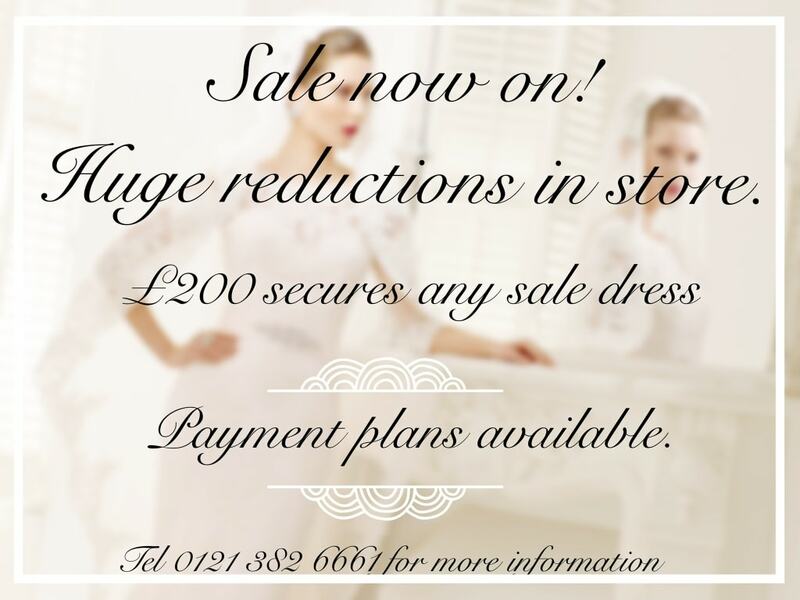 Huge reductions on current collections…. Not to be missed.